Remember when you could just click a couple of buttons and the claims just went? Imagine being able to view the claims on the screen before sending them to your clearinghouse or getting an immediate response report so you can fix the claims the same day as you sent them. Now you can do all of this and more. 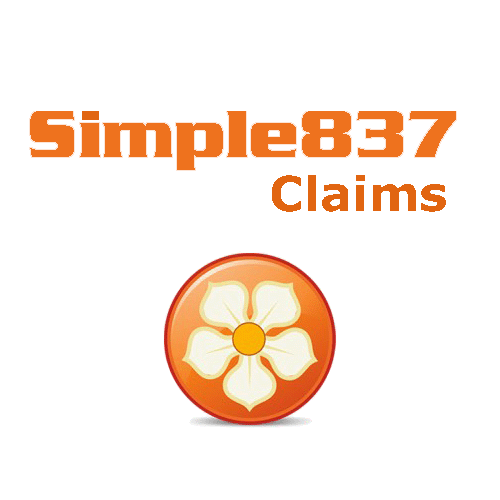 Simple837 Pulls true ANSI EDI format straight from Medisoft and connects directly to the clearinghouse to transmit the claim.